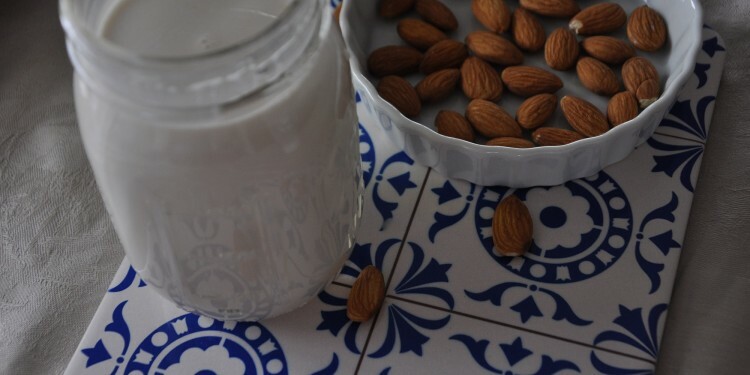 Once you try homemade almond milk, you’ll never go back to buying it from a grocery store. 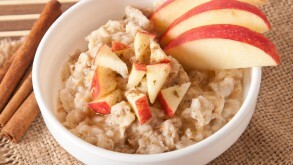 Making it is actually cheaper than buying it, plus it’s easy to make, full of nutrients and delicious. You can make it sweetened or not and you can adjust the overall creaminess by amount of water you add. 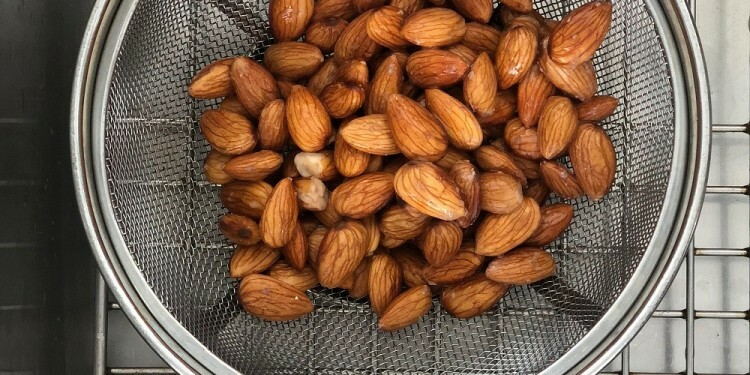 Add almonds , water, and dates (if using) to high-speed blender and blend well for at least 1-2 minutes. Strain using nut milk bag, squeezing until all liquid is extracted. 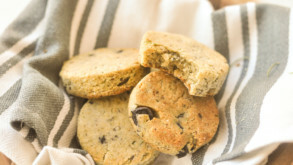 Discard pulp or dehydrate it to use instead of almond meal or almond pulp in other recipes! Transfer milk to jar or covered bottle and refrigerate for up to three days. Shake well before drinking as it tends to separate.